Join our Rewards Program to Earn Points and Save! 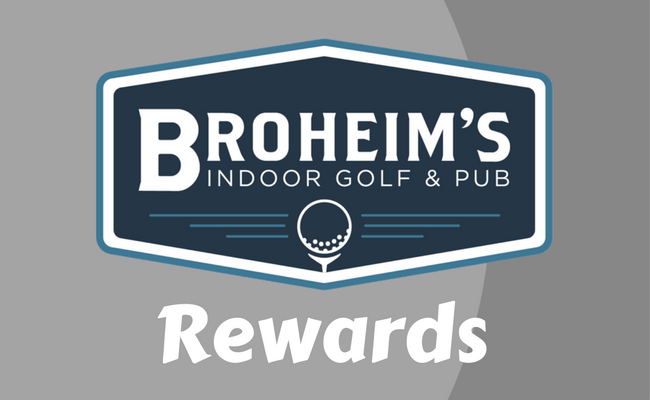 Stop by Broheim’s and pick up a Rewards card to start saving points to earn money! Receive $25 when you earn 250 points!